Description: In the second chapter of the Westcoast Winter Series Vol. 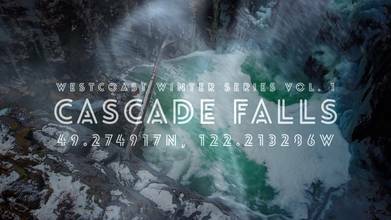 1 we explore the beautiful Cascade Falls in Mission, British Columbia. This surreal location highlights the beauty of British Columbia and leaves you wanting the explore the great outdoors further. This footage was captured January 2016 on a DJI Mavic Pro.